Gulab Chandio passed away in Karachi on Friday after a long illness. 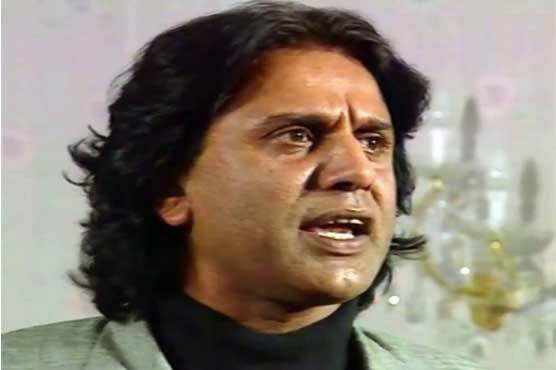 Renowned Sindhi and Urdu TV drama actor Gulab Chandio passed away in Karachi on Friday after a long illness, Dunya News reported. He was suffering from diabetes and heart disease and was under treatment at a private hospital in Karachi. He will be buried in his ancestral village in Nawabshah today (Saturday). Gulab Chandio appeared in more than 300 Sindhi and Urdu TV dramas and six Sindhi language films during his long career which started in the early 80s. He was recognized for his impeccable dialogue delivery. Gulab Chandio was also awarded the President’s Pride of Performance Award for his services for art and drama in 2015.